Hello again guys. 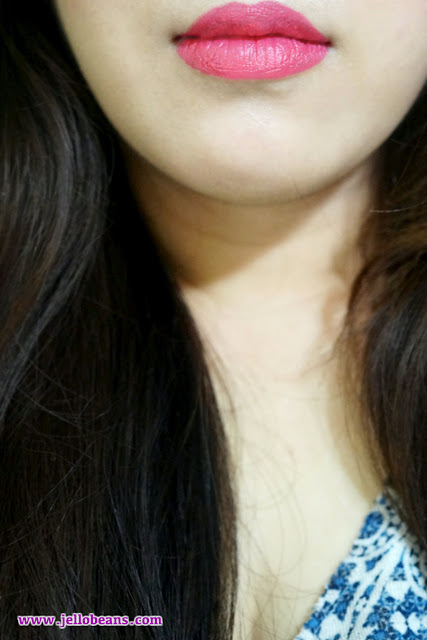 I'm back with a lipstick review. 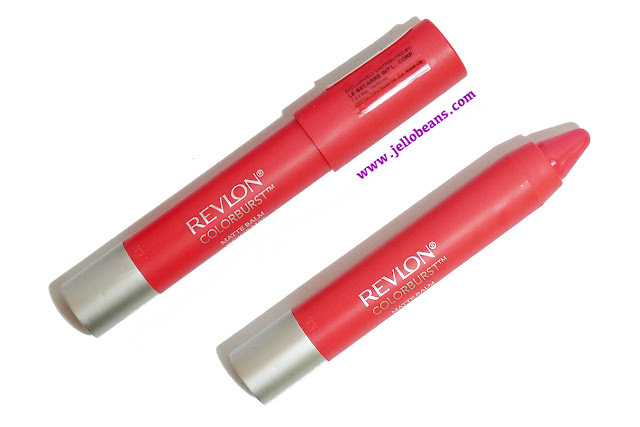 It's been awhile since I've featured a Revlon product so I have one today. 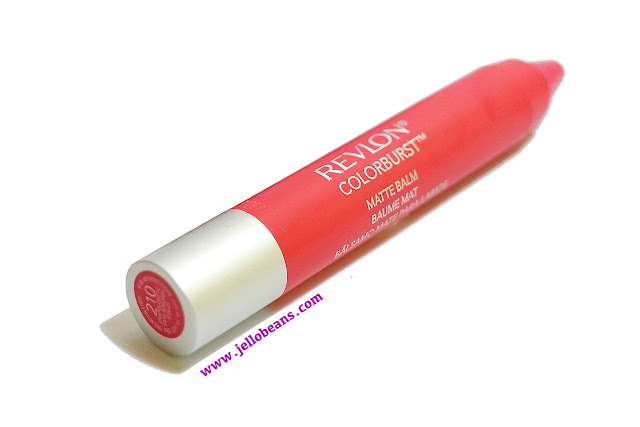 This is still from their bestselling ColorBurst Matte Balm line. 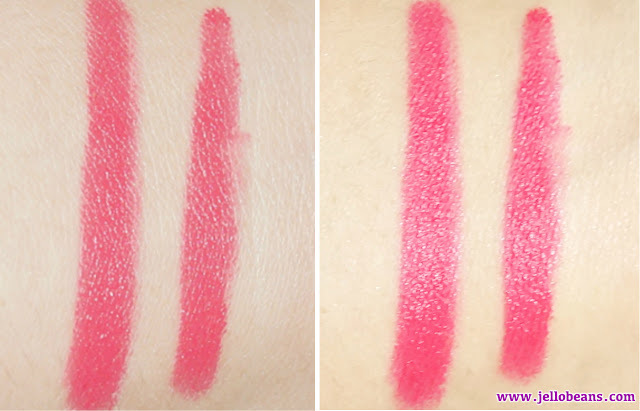 I purchased these two lipsticks several months back but they kind of got lost in my to-review pile and just been recently re-discovered after a weekend clean-up. Unapologetic (210) is a medium bright pinky red with warm undertones and matte-satin finish. The color really pops and would suit and brighten any skin tone. This registered very bright on me. It almost look neon-y in photos so I was kind of intimidated with the color. Nevertheless, this is still a great choice for those looking for a cheery shade. 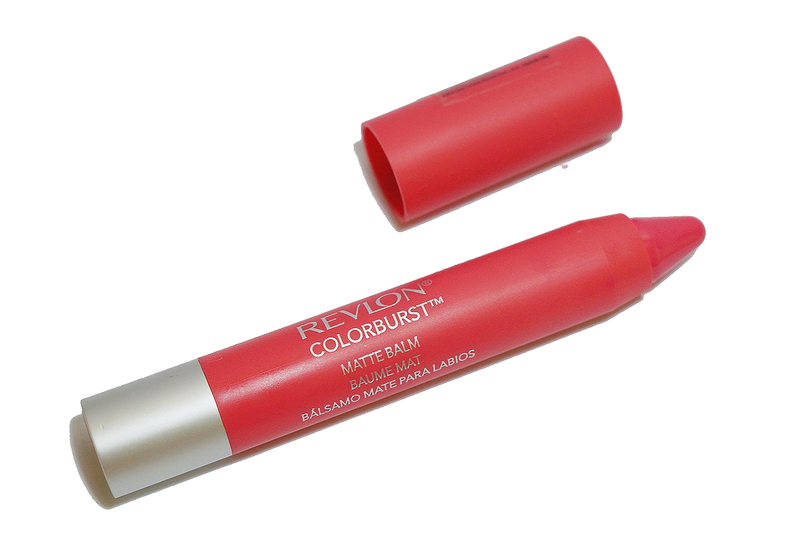 This applied very opaque with one to two swipes, which covered my whole lips. 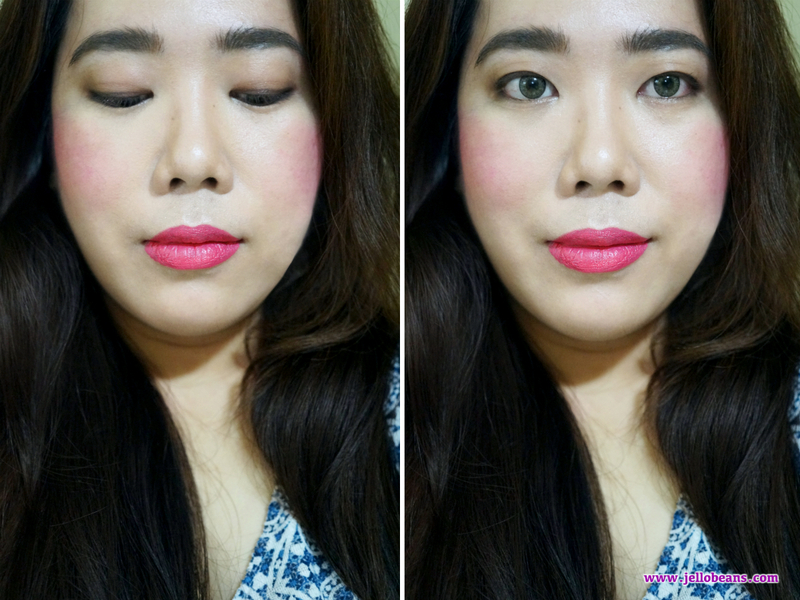 The matte formula did not feel too heavy on the lips. 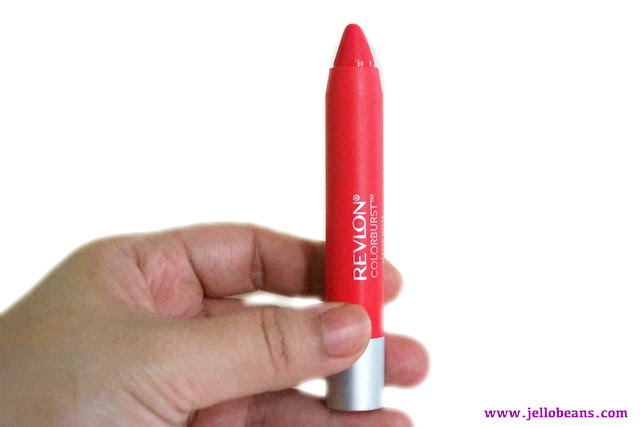 I didn't experience that uncomfortable lipstick-y feeling and only a small amount of product was needed to achieve full coverage. 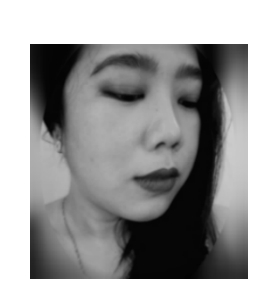 Application was smooth and velvety with no hint of any shimmer or shine. This is not completely matte. It does have a satiny, smooth texture that didn't tug on the lips. The color didn't settle on my lines and offered an even finish. There was no flakiness nor dryness. Wear time is just average with up to four hours. However, the color faded and some patches appeared after eating a meal so I had to reapply. 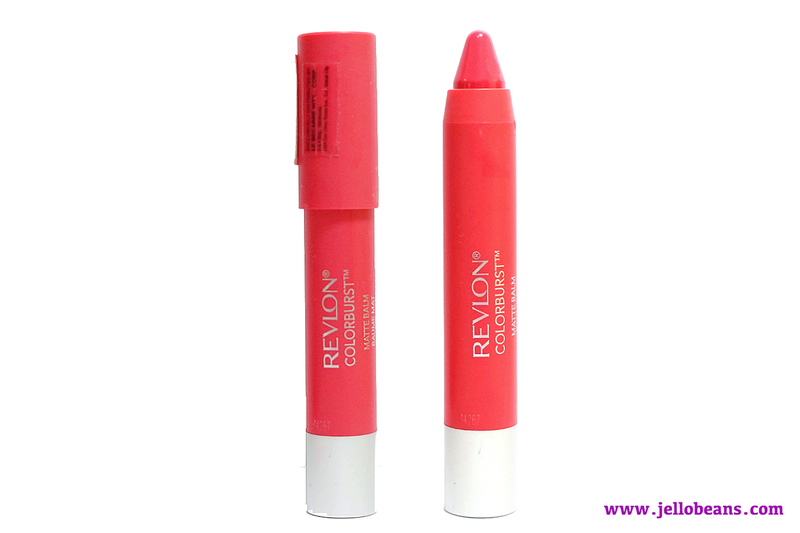 Still, the shade and formula is quite good so this is a great choice for all the pink lovers out there so also need a pop color.